WE MOVED, BE SURE TO COME TO OUR NEW LOCATION! Regardless of where you live, our services are worth the drive. Our office is conveniently located in Southwest Austin on Southwest Parkway. A short drive from downtown, our patients come from Austin, Westlake, Bee Cave and numerous other nearby towns. See our services page for a complete list of accepted insurances and the conditions we treat in office. visit our google page and yelp page to see what other patients are saying about lone star eye! for office giveaways and shenanigans! Took a field trip to the new office space today, and it's lookin 👓goooood! Happy holidays from our Lone Star Eye family to yours! Today is World Keratoconus Day! Keratoconus is an progressive corneal disease in which the cornea becomes thin and cone shaped. Keratoconus can develop relatively quick or gradually over time. Keratoconus causes blurred vision, halos, distortions, and "star-bursting" effects. Unfortunately, there is no cure for keratoconus, however, our doctors specialize in managing and treating keratoconic patients! For patients who struggle with keratoconus, contact lenses become medically necessary as their vision is best corrected with contact lenses. In most cases, glasses will not adequately correct vision. Dr. Packer and Dr. Raley specialize in fitting scleral lenses, hybrid lenses, and rigid gas permeable lenses to best correct the vision of these patients. In addition to contact lenses, corneal cross-linking is a surgical option available to keratoconic patients. Corneal cross-linking is a procedure that can help reduce or stop the progression of keratoconus. We co-manage with an excellent team of surgeons to best serve the needs of our patients. If you have questions or concerns regarding your vision, give our office a call! We would be happy to help get you where you need to be. We hope you have a Spooktacular Day! We kicked off this beautiful weekend with some yoga on the plaza, taught by one of our very own team members! We hope you enjoy all the Easter festivities with your families and loved ones! Find out about our doctors. We cover all aspects of eye care at our office. See a list of those services at the link above. We've got style. We don't just sharpen your vision, WE sharpen your look. Dr. Packer has made a personal pledge to participate in a medical mission trip every year. Without the support and patronage of our amazing patients he would not be able to be involved in these trips. We cannot thank you enough for allowing us to help others who are less fortunate than us. DR. PACKER AND LONE STAR EYE ARE DEDICATED TO PROVIDING EYECARE TO THOSE IN NEED LOCALLY AND INTERNATIONALLY. DR. PACKER HAS participated in numerous programs for underprivileged families in the austin area for years. More recently he has MADE A commitment to donate his services to families in need in less fortunate areas of the world through the Volunteer Optometric Services to Humanity (VOSH) organization. Check out the information below for more details on the people who he has helped thus far. 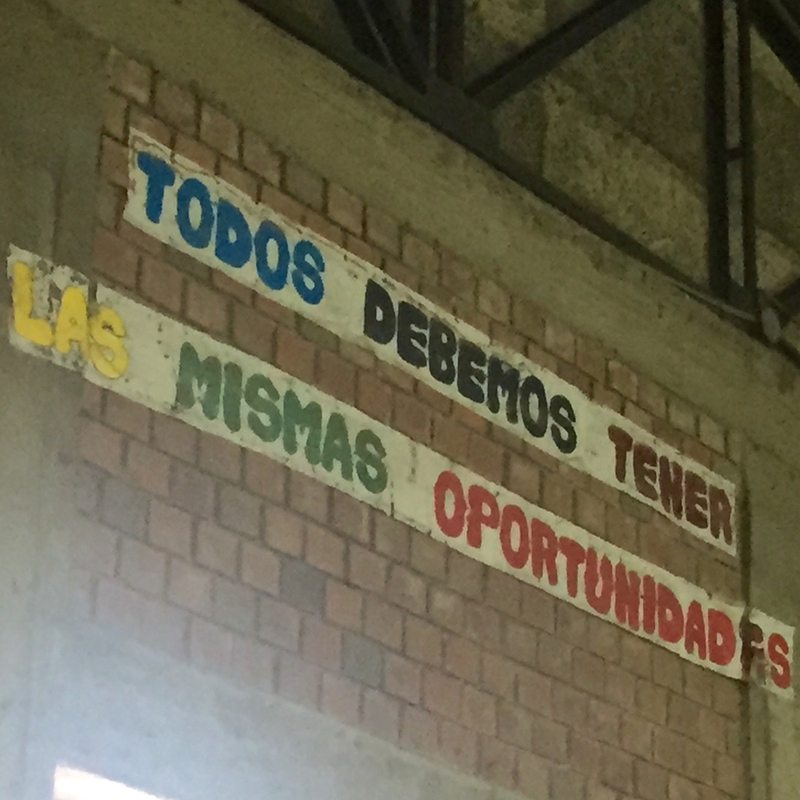 "We all should have the same opportunities." We utilize the newest, most advanced technology to determine the health of your eyes. If you aren't utilizing the newest technology for your patients then you aren't providing the level of eye care that we pride ourselves in at Lone Star Eye. Whether it be our instrument that eliminates the need for the dreaded "puff of air" test or the advanced retinal imaging instrument that eliminates the need for dilation in most patients. An Austin native and former lead designer for Gucci, Tom Ford has reinvented the fashion industry. It's no surprise his eyewear line is worn by the some of the biggest names in entertainment. Persol. Sound familiar? James Bond wears them and he's kind of a big deal. Some of the highest quality frames made in Italy. Sleek, stylish and unmistakable. High quality frames that are stylish? And they give a pair of glasses to those less fortunate for every pair you buy? It's a no brainer. We believe in giving back at Lone Star Eye. Just check out our Giving Back page! Are you interested in joining the team at Lone star eye?